Farmers in the East African Community can now use the newly launched ‘Access to Seeds Index’ (2016) to make choices on quality seed to boost crop productivity. The index shows the current performance of the seed industry for crops such as maize, rice and wheat. 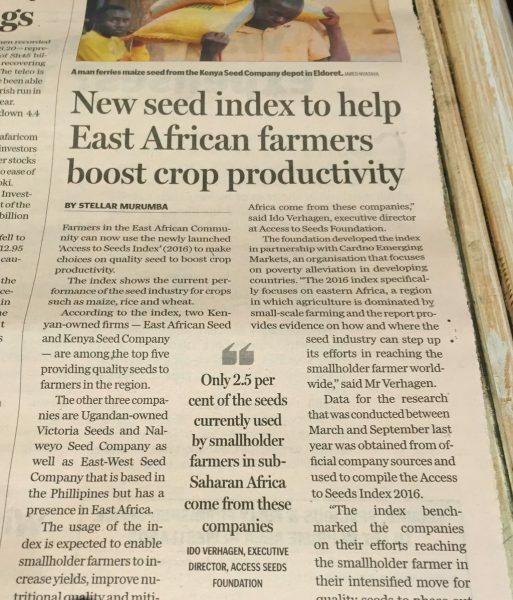 According to the index, two Kenyan-owned firms — East African Seed and Kenya Seed Company — are among the top five providing quality seeds to farmers in the region. 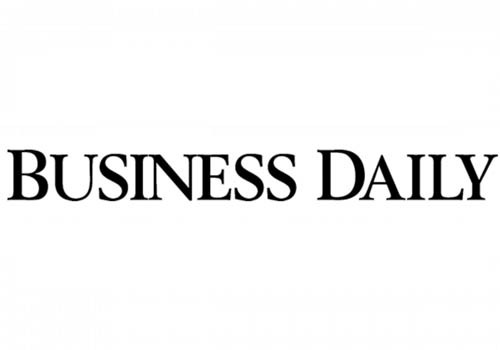 The other three companies are Ugandan-owned Victoria Seeds and Nalweyo Seed Company as well as East-West Seed Company that is based in the Philippines but has a presence in East Africa.